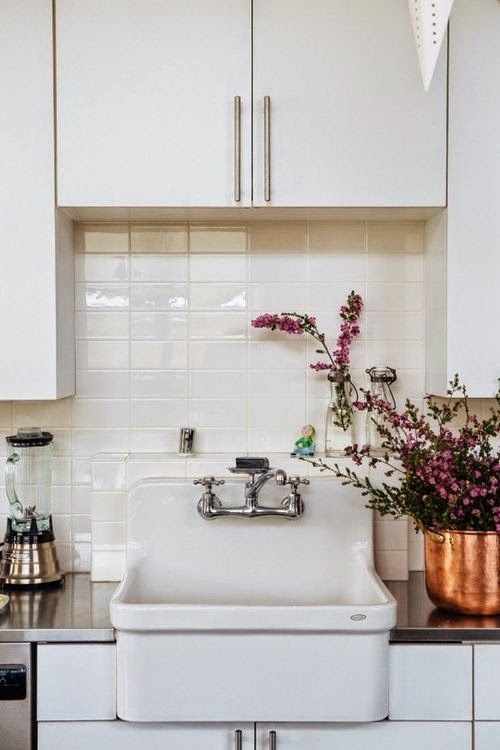 You can never go wrong with a white tiled kitchen, it is the perfect base to create a balanced and beautifully decorated space. I particularly love high-shine glazed wall tiles, simple yet stunning. Rope is a really versatile product that can be used in lots of different ways around the home. We particularly like these rope lighting ideas, time to get knotting. This industrial-conversion in Eindhoven, Holland is truly stunning in its pared-back approach. The factory, built in 1920's to produce electronics, fell into disuse but was (very) luckily rescued by developers.